With over 50 years experience in the bridal industry, we are one of the North East’s leading specialists in wedding alterations. Our sewing studio houses state of the art machinery which allows us to produce the highest quality and cutting edge alterations and commissions. With our private fitting room and open plan sewing studio, you are welcomed into a comfortable environment which allows our clients to follow the alteration process from start to finish. 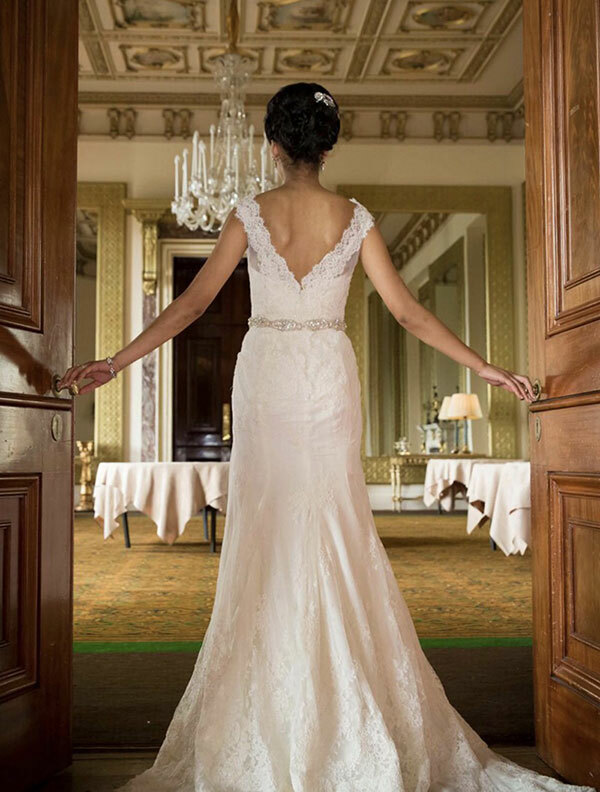 If you are seeking a service which provides something unique and personal to you, allows you to be a part of the design and alteration process, and encourages you to choose your own style, fabrics, trims and accessories, then we can help you create your perfect gown.